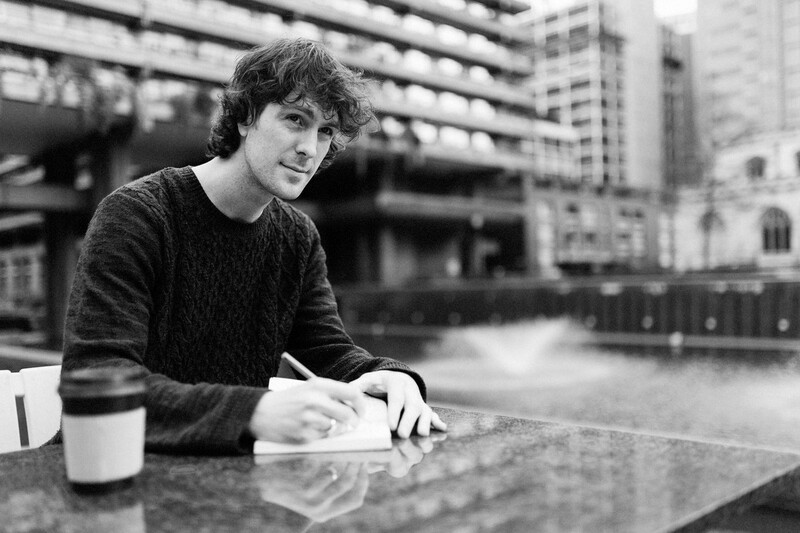 James Bruce May studied at the Brighton Institute of Modern Music and read Creative Writing at Greenwich University and Goldsmiths College in London. He recently formed the band Farewell, Clarissa! and his work appears in Spontaneity, The Honest Ulsterman, Clear Poetry, Gravel Magazine, Ink Sweat & Tears, The Stare's Nest, The Stockholm Review of Literature and in other journals.